United Way of the Florida Keys builds and supports strong, working families in Monroe County by leading a community-wide partnership with a diverse set of vetted, volunteer-selected nonprofit agencies. We support programs that improve education and provide access to quality, nutritious food. The greatest percentage of the population we serve earns below what it costs to survive in Monroe County. Additionally, we have several direct service programs throughout the county. 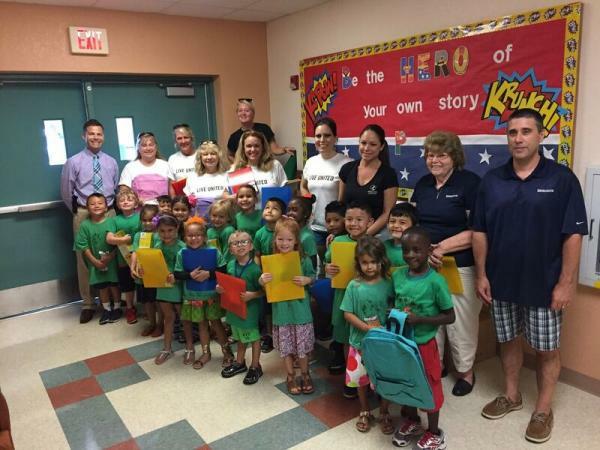 UWFK's "Stuff the Bus" drive collects and distributes school supplies to over 8,000 students throughout the Keys every year. Statistics prove that students who have access to the school supplies they need consistently have stronger rates of class participation and arrive at school with a desire to learn! 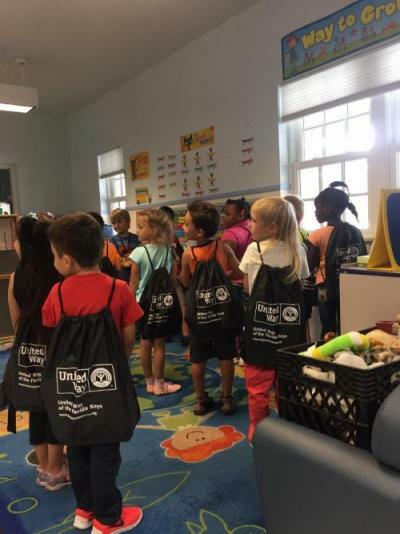 UWFK's Imagination Library serves infants and children through age five all throughout Monroe County by providing them with an age appropriate book each month of their life! The Imagination Library uses early intervention techniques, access, and exposure to increase children’s school readiness. By providing families with age appropriate books to read to their children, parents are more likely to spend time with their children reading, encouraging reading readiness and academic focus. 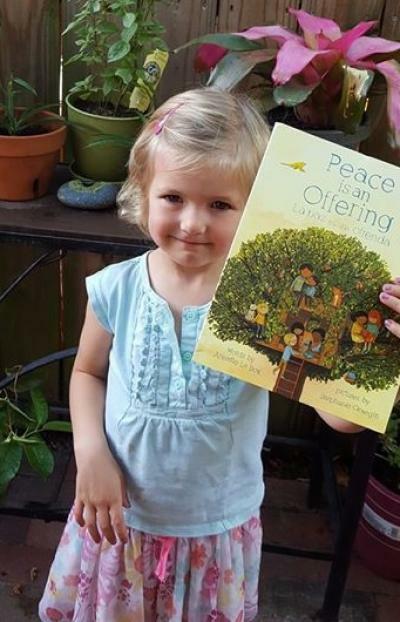 UWFK Summer Literacy Kits contain two free books and an interactive learning activity to help students retain the knowledge they gained in school throughout the summer months. Every summer, low-income youth lose two to three months in reading while their higher-income peers make slight gains. UWFK is ensuring that all children have access to literacy building resources during the summer months. UWFK's prospective VITA program is a free income tax preparation program that helps low-income individuals save the cost of preparing their taxes and obtained Earned Income Credits. 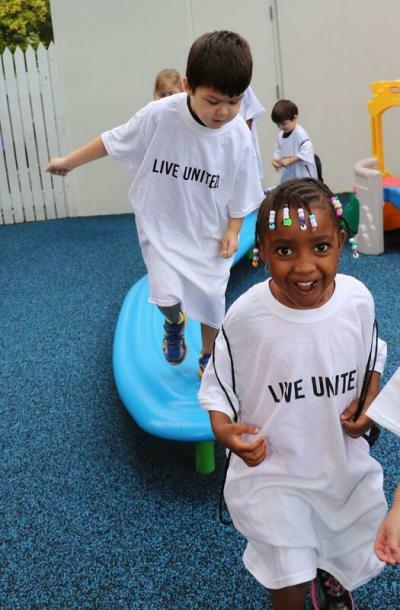 Based on demonstrated outcomes from similar United Way programs, a VITA project in the Florida Keys can be expected to save families an average of $1,100 per year. When combined with financial literacy training from skilled volunteers, this funding would provide educational opportunities to empower residents with the knowledge and tools to make informed financial decisions through all stages of their life. UWFK's childcare scholarship program provides subsidies for families to send their children to high quality childcare programs. Research states that children who have spent time in high quality child care environments have better math, language and social skills as they enter school, require less special education, progress further in school, have fewer interactions with the justice system, and earn more as adults. 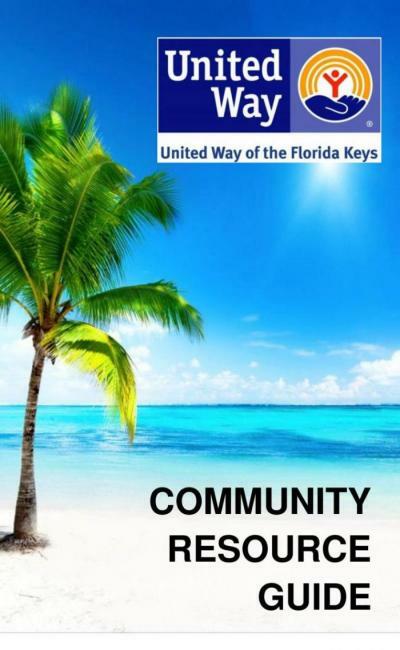 UWFK’s community resource guides contain up to date contact information for service organizations throughout the Keys. This information works to help service providers give accurate referrals as well as to empower individuals to reach out for the help they need. UWFK couldn't do it without your support! To donate, click here. To volunteer, please email vita@keysunitedway.org or for more information, you can contact the UWFK office directly.